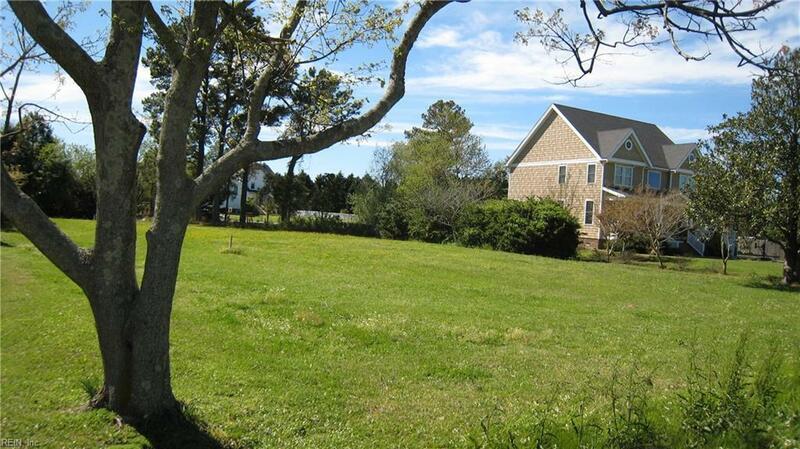 119 E Canvasback Dr, Currituck County, NC 27929 (#10231228) :: Abbitt Realty Co.
Belles Island awaits! 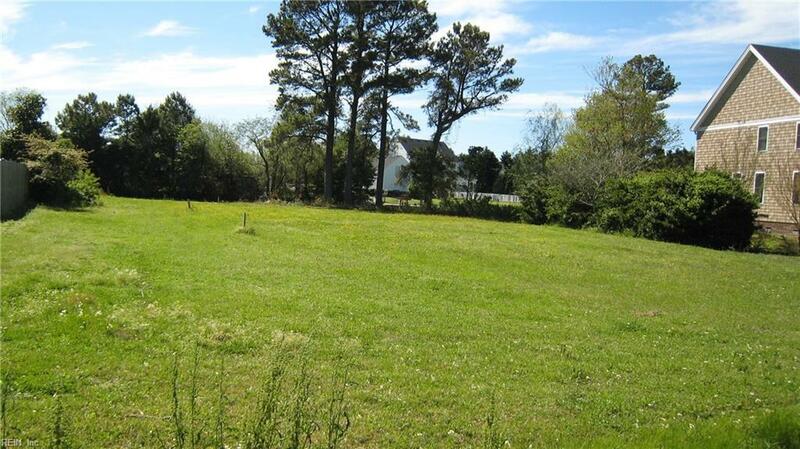 Gorgeous bulkheaded lot on canal leading to the Currituck Sound. Small dock in place waiting for a boat to be docked. Water tap paid and septic on lot. 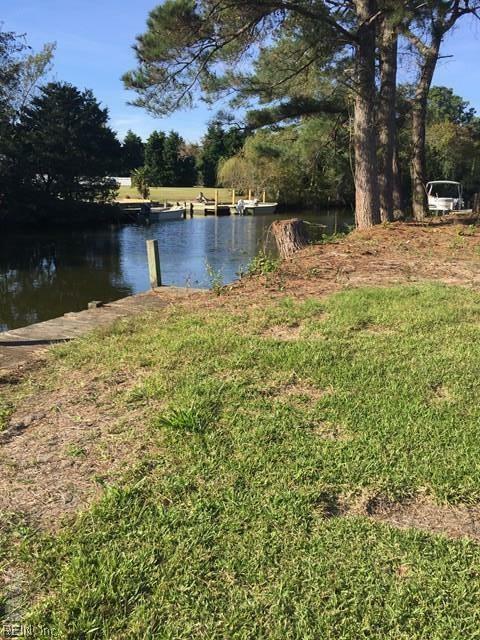 Voluntary HOA fee of $100 gives owner access to boat ramp and clubhouse. Local builders are available if the buyer desires ta land/home package. 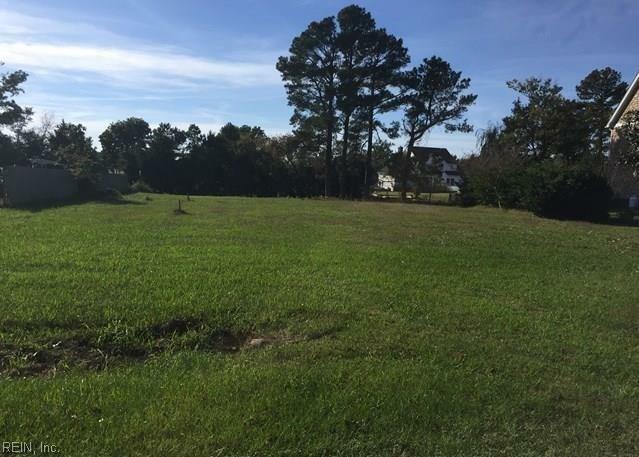 Experience life in this quaint little community. Must see!